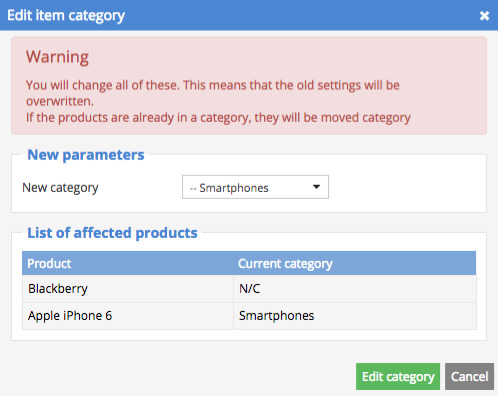 Sellsy allows you to manage your products with categories and sub-categories. This ranking corresponds to an usual catalog organization (sections, sub-sections...). Categories are essential to navigate through the ecommerce module as well as the POS. To manage your products categories, click on Catalog, then Categories. The categories management page is being displayed. Click on Add a category. Then name your category. You can even add a description. 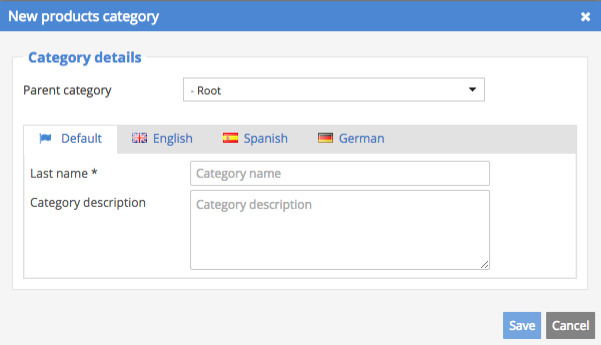 Note: if you wish to use Sellsy's multi-languages features, you can translate the name and the description of each category in the languages available in your account. If you don't translate anything, the account default language will be used. 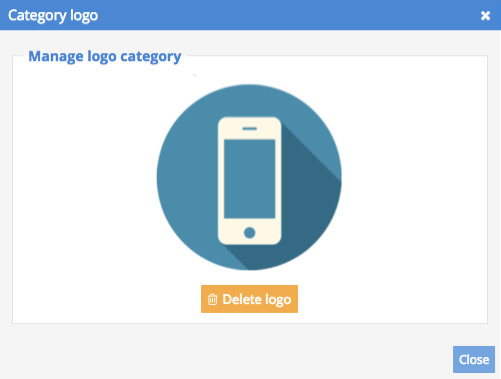 You can now add a logo or a picture if you wish. Then create the other categories. You can reorganize your categories tree at any moment by using the drag and drop features. How to assign my products to the different categories? Add the category from the product record by clicking on Edit.